We believe that a little sunshine will brighten everyone's day. Our goal is to help our customers use the suns natural light to reduce their energy costs, brighten up their homes and save the planet by using renewable energy and solar solutions. Installing skylights in Lincoln / Omaha Nebraska and the surrounding areas has been our specialty for over 30 years. 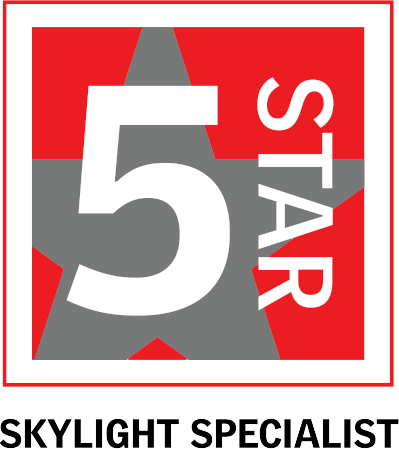 With over 30 years experience in the field of skylights and solar tubes, and backed by the #1 Skylight company in the world with over $2.5 Billion in annual revenue, you can feel confident in The Skylight Guys as Nebraska's Premier 5 - Star Dealer & Distributor for Velux Skylights and Sun Tunnels. Please contact our sales representative, Ken Clover, for a free consultation.